This property is approx. 42.19 acres and also included in the sale of this property are approx. 35 legal individual lots all owned by one family. The history is that at one time these were subdivided to offer small lots so vacationers could develop small vacation cabins and/or campsites. The land is 34.19 acres plus the individual lots which totals approx. 42.19 acres. There is power on the property and the existing owners living there share a spring that has been developed on National Forest Land. The water will have to be by drilled well and sewer will have to be septic system. 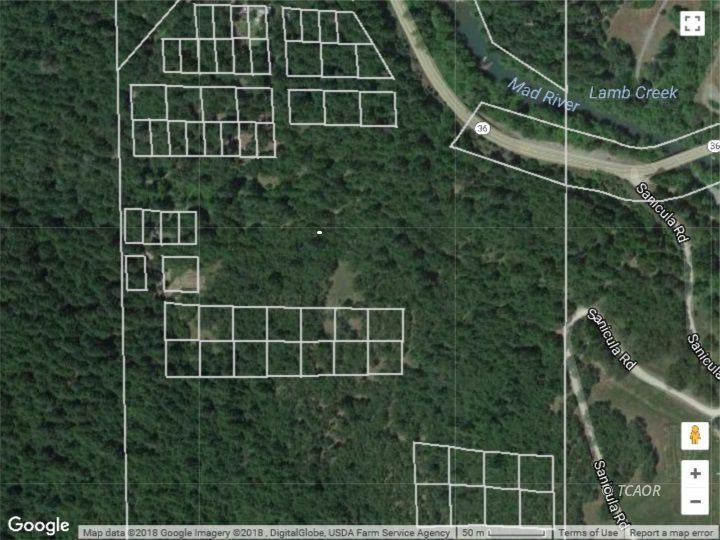 Check this property out, with all the individual lots also available the development opportunities are there to explore. Or you could keep it all one parcel and develop it for your own property overlooking the Valley! Sellers are willing to look at all offers!